The product which represents the history of Koh-I-Noor. 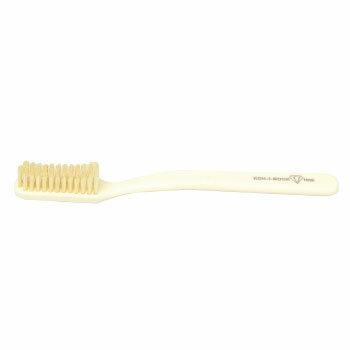 We started from that and even today the quality of our toothbrushes is hardly reachable. 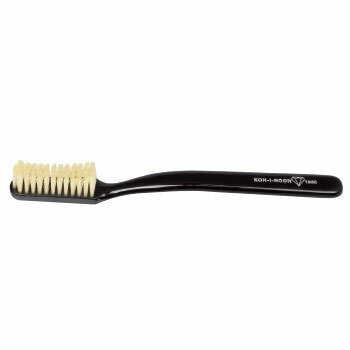 We produce them with soft natural bristles but also with tynex (first quality nylon) with rounded tips from the very beginning, to be gentle to gums at most. The soft handle made of cellulose acetate evokes the design of a classic of the 30’s. 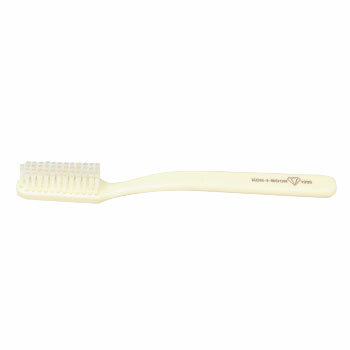 Available in 3 colors: ivory, black, transparent. 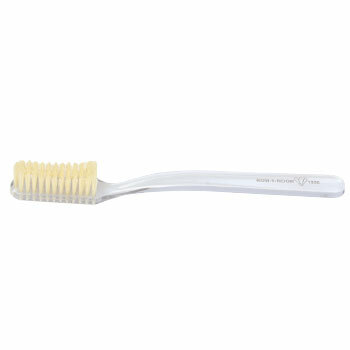 The handles of toothbrushes are realized with cellulose acetate from cotton, warm to the touch and autopolishing (Rhodoid).